Following this weekend’s Dota 2 International closing, eSports has once again coughed up a few millionaires to add to the growing profession. A large part of this was due to the monstrous prize pool of $18.6 million and the winning team, Evil Geniuses, taking home $6.6 million. After each International we see the eSports Earnings list change, but this time there’s something new to rave about. Throughout or Dota 2 coverage you may have heard me rant and rave about the solo mid player from Evil Genius, SumaiL. Well, not only is he one of the best solo mid players in the world, he’s now the youngest eSports millionaire. Now that’s something to write home about. After the departure of Artour ‘Arteezy’ Baebev Evil Geniuses looked to where all great players are born and bred – In-house leagues. 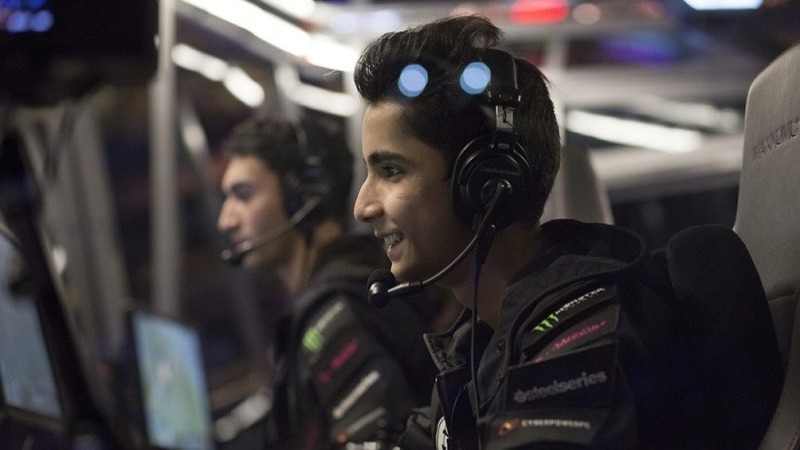 After being noticed by fellow teammate UNiVeRSe (currently number one on the eSports Earnings list) SumaiL joined Evil Geniuses as one of the youngest professional players in the competitive North American scene. SumaiL has been playing Dota since he was 8 years old, and it was his talent that got him noticed and the continuation of his outer worldly plays which will be long remembered by fans. He had a rough start with the new team performing poorly at his first big LAN event in Las Vegas, where many questioned his place in the top North American side. SumaiL redeemed himself at the Dota 2 Asia Championships (mini-TI) where they took the Grand Final and $1.2 million. After the formation of Team Secret, Evil Geniuses fell from the top for a while, until the International where they took the Grand Final 3-1 and the Aegis of The Immortal. It’s not enough that Evil Geniuses won the International. 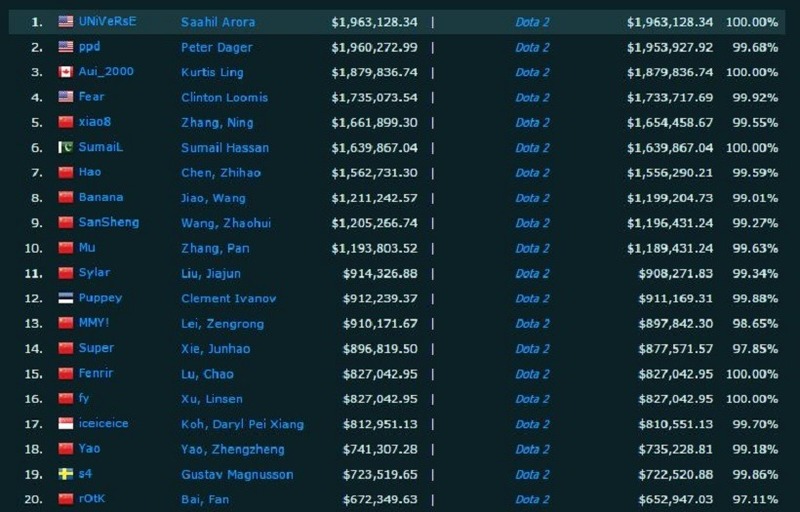 They also set a few new records with having five of the highest-paid athletes in eSports, Sumail being the youngest, and the the team being the highest earning team in eSports. As of yesterday Evil Geniuses had reported their earnings to be $11,185,866. That massive number spans across all their tournament earnings and different titles. Now you’re able to become a millionaire doing something most people still consider a hobby. What a time to be alive!